NEW YORK TIMES BESTSELLER * The million-copy bestseller Lilac Girls introduced the real-life heroine Caroline Ferriday. 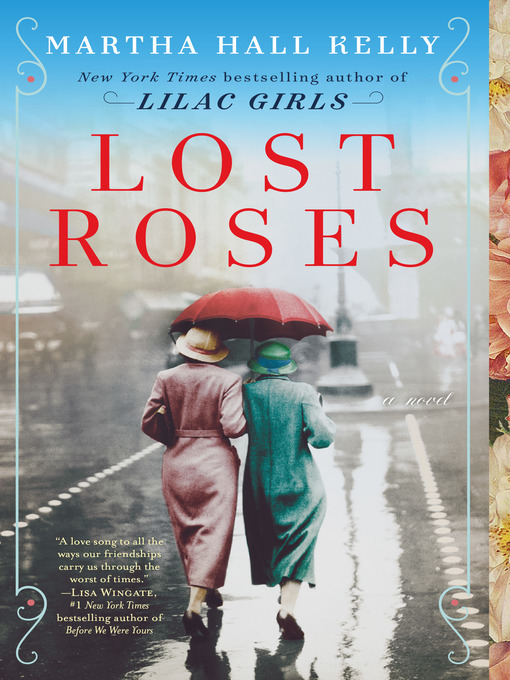 Now Lost Roses , set a generation earlier and also inspired by true events, features Caroline's mother, Eliza, and follows three equally indomitable women from St. Petersburg to Paris under the shadow of World War I. From the turbulent streets of St. Petersburg and aristocratic countryside estates to the avenues of Paris where a society of fallen Russian émigrés live to the mansions of Long Island, the lives of Eliza, Sofya, and Varinka will intersect in profound ways. In her newest powerful tale told through female-driven perspectives, Martha Hall Kelly celebrates the unbreakable bonds of women's friendship, especially during the darkest days of history. A New & Noteworthy pick. This prequel to the bestselling "Lilac Girls" takes you from New York City to St. Petersburg to Paris at the brink of WWI. Although this is a prequel to The Lilac Girls, it is a standalone book. It tells the story of the Russian Revolution from 1914-1919 through the eyes of three women. Sofia Streshnayva, a cousin of the Romanovs, is a friend with Eliza Ferriday in New York City. Varinka is a peasant girl who lives near Sofia's family estate. When Sofia and Eliza become separated by World War I and the fall of the tsars, the novel follows the fate of the three women through a tumultuous era. Kelly does an excellent job of detailing the experiences of three very different individuals during a catastrophic event. She was particularly skilled at condensing time so that the novel isn't bogged down in the not so interesting times and places. I loved Lilac Girls and looked forward to the prequel. I appreciate the fact that the author conducts painstaking research for her books. I knew little about WWI and found it horrifying. The characters who are the featured in this book are well developed. However, the book would have been just as good in far fewer pages. Way too much unnecessary detail. In my mind it does not come close to the excellence of Lilac Girls. But it is well worth the read. I must confess, I have not yet read "Lilac Girls." After finishing this book I am determined to move Lilac up on my TBR list. Martha Hall Kelly has a gift for writing about history.  In her narrative she uses alternating viewpoints (Eliza, Sonya and Varinka) as well as inserting cliffhangers at the end of the chapters. You are compelled to keep reading to see what happens to that character, of course. I do believe Sonya was my favorite character. Loved the roses and flower references strewn throughout. As I could tell from the end notes there was extensive research done and this book was based on a real Eliza while Sonya and Varinka were composites. I am wondering why there was no reference to the Spanish Flu by any of our three characters? This will be popular with the book groups!